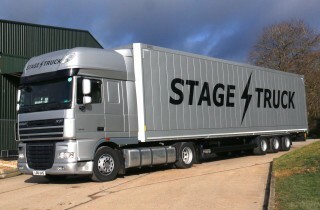 With over 35 years of experience in rock ‘n ‘roll touring, Stagetruck can handle any project. Is your Artist / Band starting out on its first European club circuit? 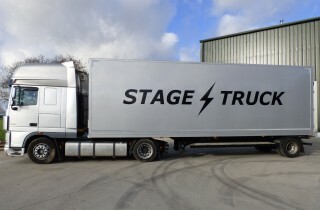 Perhaps you need trucking on a multiple vehicle stadium tour? We can do it all! Our modern, Euro V and above emission standard vehicles will ensure you and your client’s brands will stand out from the crowd. 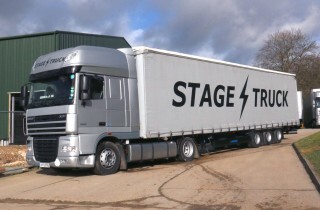 Hand picked drivers ensure understanding of your equipment and that everything arrives on site as it should. 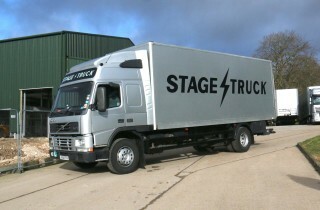 Our vehicles have been used to help some of the largest corporate events move from venue to venue. 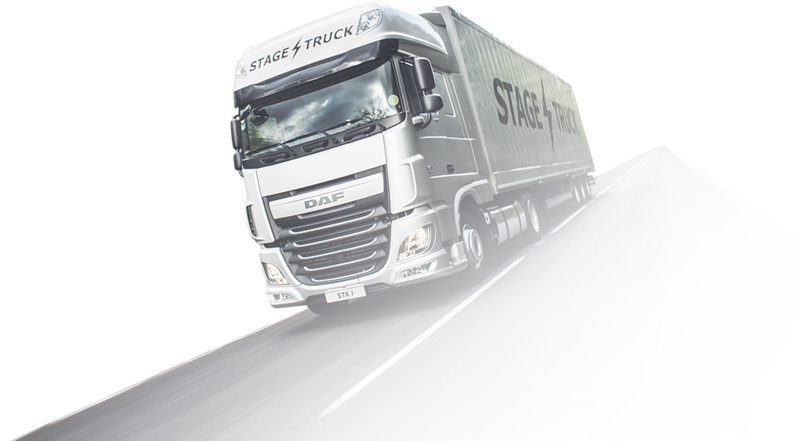 Our drivers are trained in the correct use and application of load restraint systems to ensure your equipment arrives safe and secure.